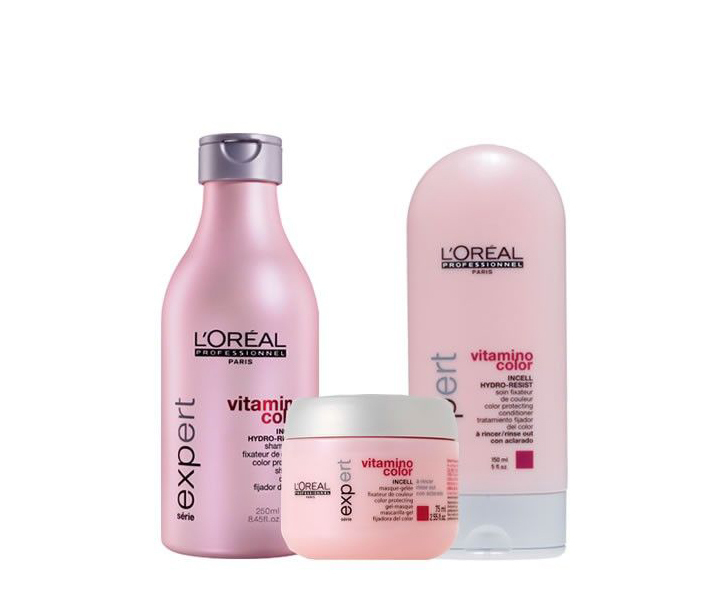 Very personal care for exceptional hair! 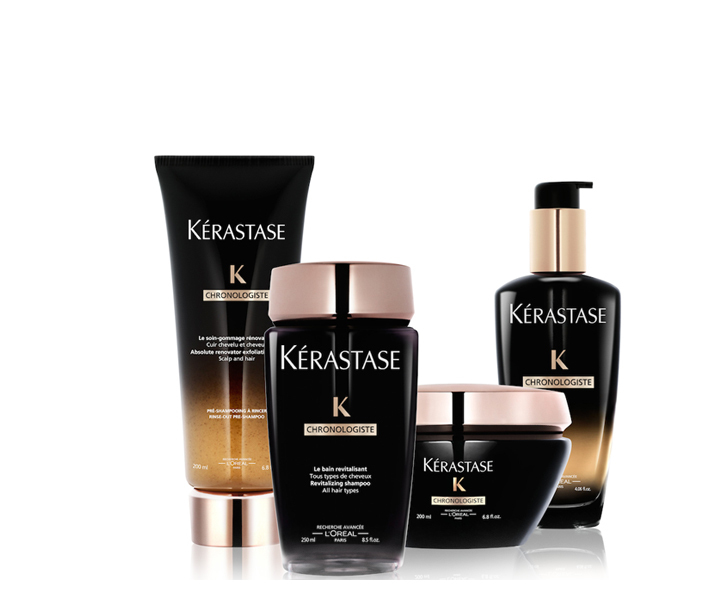 Because women see their hair as an intimate expression of their identity, Kerastase offers them very personal care for exceptional hair, combining the expertise of the best hairdressers in the world with the knowledge of scientific teams working at the forefront of hair research. 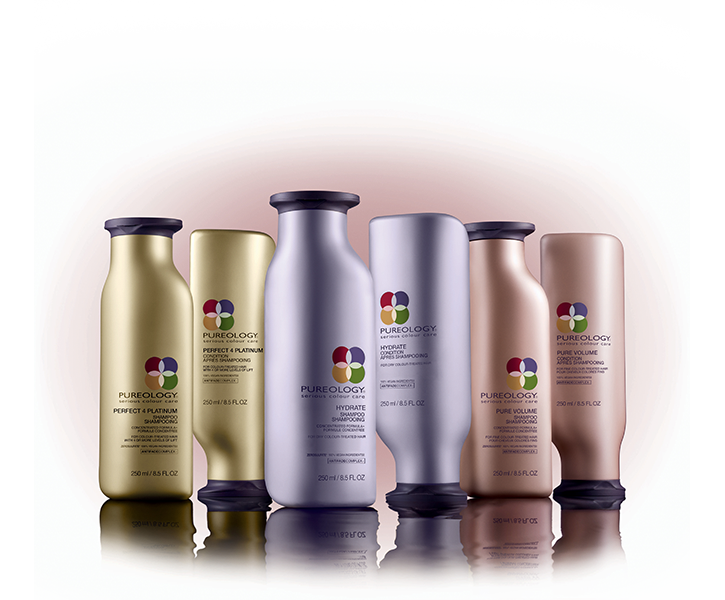 Created especially for professional colorists and their clients, Pureology is a salon haircare brand unlike any other. Our highly concentrated Zero sulfate shampoos and the antifade complex help color treated hair retain it’s fresh-from-the-salon vibrancy with every use, while our 100% vegan, dual benefit formulas provide custom care for every hair type. One if the original men’s grooming brands, cutting edge for its time! Baxter’s approach is science plus nature, built from the ground up in California. Old school concept with high-tech practice.